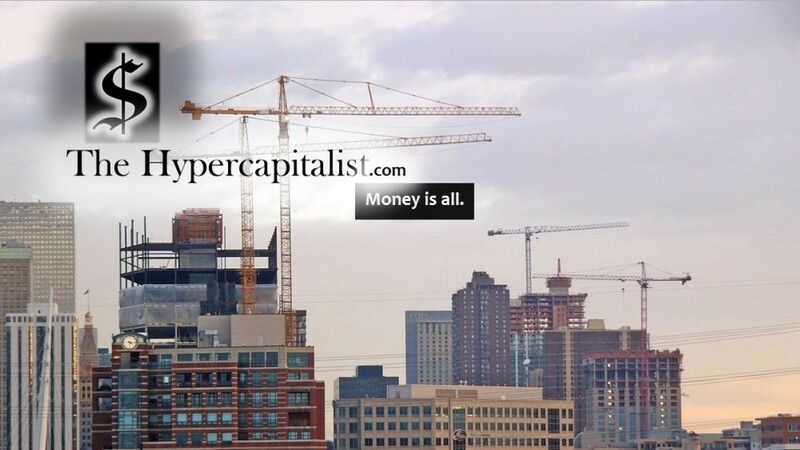 dining out | The Hypercapitalist | Money is all. 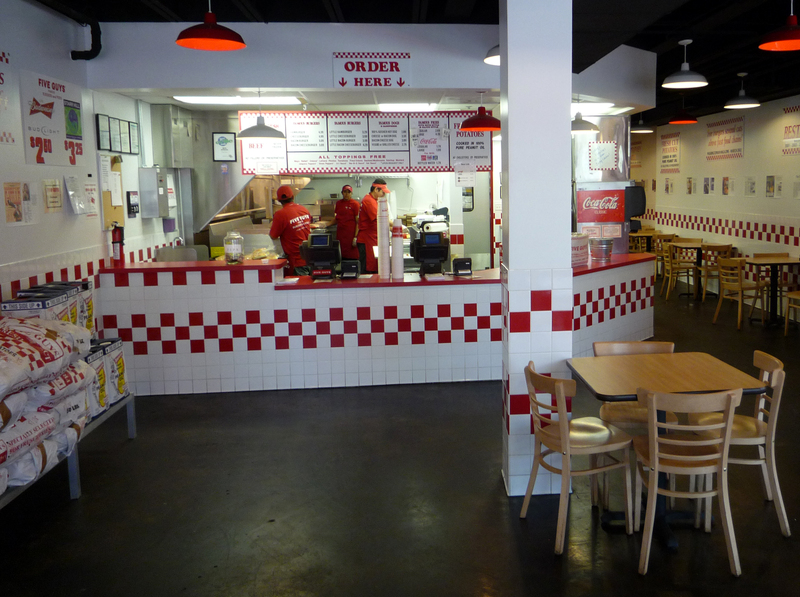 I had the opportunity to eat at Five Guys for the first time in my life and I have to say it was enjoyable. The restaurant was clean and managed well. This is on top of the food (which was prepared quickly) was very good. Of course, my body slightly revolted at the addition of grease to its system but that’s me. It was worth it. The burger was fresh and prepared to order with exactly what I asked. The portion sizes are good and not business-killing. (Big portions tend to hurt business in the long run). When they say fries: get ready. They are tasty but there are a lot of them. Expect a “Regular” to be an extra large in reality. Plus, make sure to eat them quickly as cold is not a friend of the french fry. I went to the restaurant at about 11:30 in the morning so I can’t say how busy this particular location gets but I imagine it gets packed during the lunchtime rush. Get there early! Kid friendly: They have index cards and crayons available to occupy the little ones. I almost forgot: Complimentary Peanuts! If you are looking for a greasy burger joint, this is the place. Not to be frequented by the health conscious but occasional visit.